As this is our first newsletter for the year, we'd like to extend a warm welcome to all of the families who have just joined us this year and a big 'welcome back' to all of our returning families, for what is sure to be another incredible year of learning. We have a lot on the agenda this year, from planned updates to some of our learning environments, to lots of exciting events, as well as some changes to how we monitor student learning behind the scenes. Here's some important dates for your diary this year: Term 1 Friday 13 April - End of term one Term 2 Tuesday 1 May - Students start term two Friday 6 July - End of term two Term 3 Tuesday 24 July - Students start term three Friday 28 September - End of term three Term 4 Monday 15 October - Students start term four Friday 19 December - End of term four We look forward to working in partnership with parents and families to ensure that every student at Lake Heights Public School is afforded a happy and successful school experience. We asked some of our students what they hope for this year, and here's what they said. Have a watch! 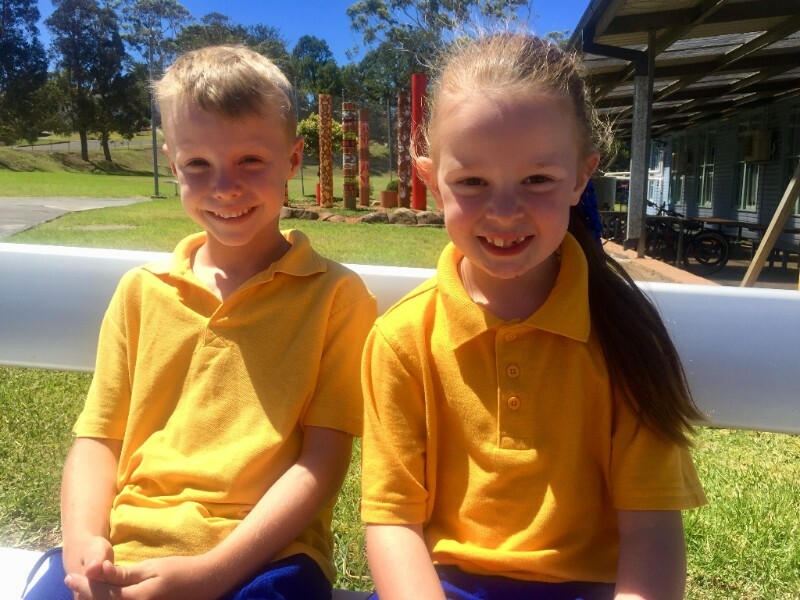 Meet our new school leaders! 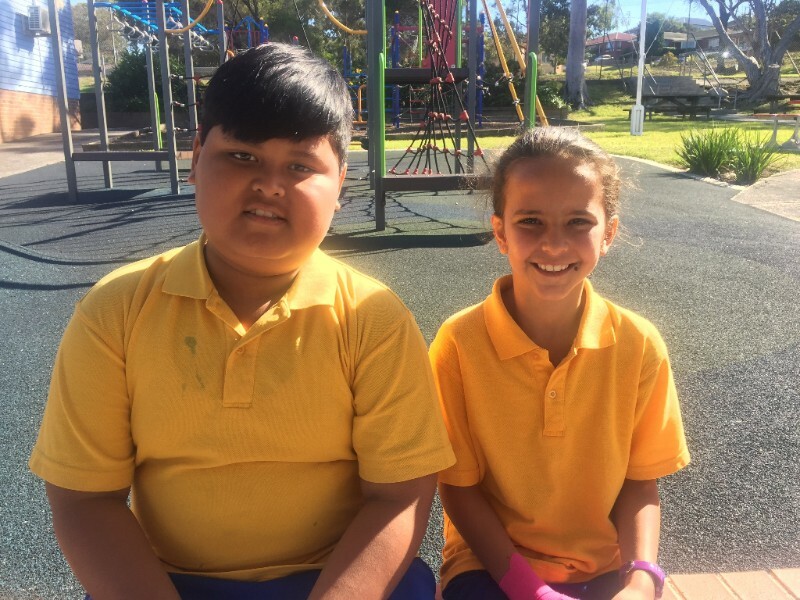 Each year, two representatives are elected from each 2-6 class, to represent their peers on the Student Representative Council, along with our school leaders. 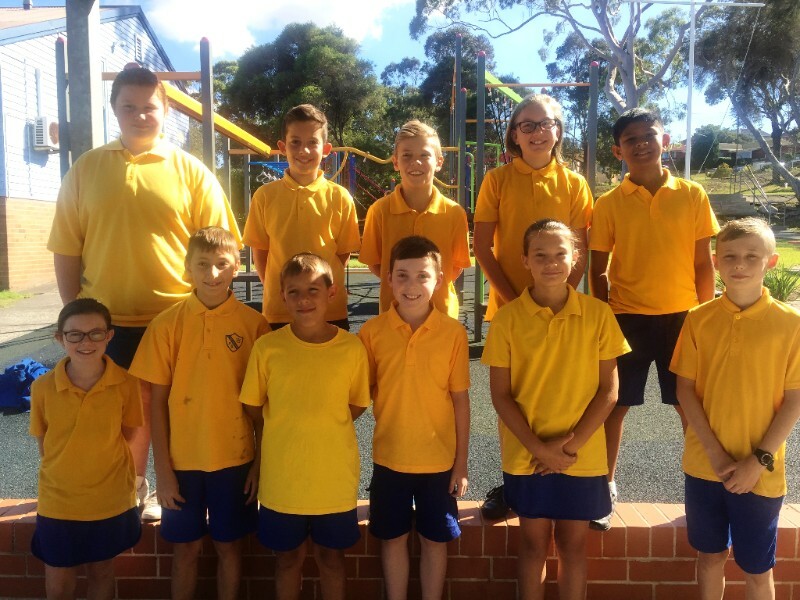 Our SRC plays an important role at special events and also participate in regular meetings throughout the year to organise fundraisers and have a say in how our school is run. 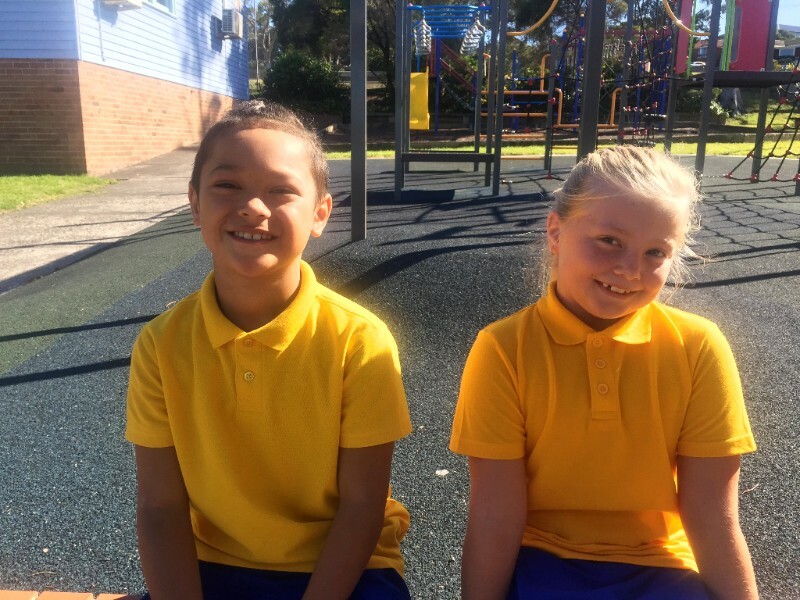 This years' SRC members are: Year 1/2 - Ella Vinken and Hayden Davies-Cook Year 3/4 - Aleighia Williams and Destin Tausala Year 4/5 - Isadora Novakovic and Tegar Widjayanto Congratulations to our new SRC, who will also be inducted at School Leadersâ€™ Assembly this Friday 9 February. 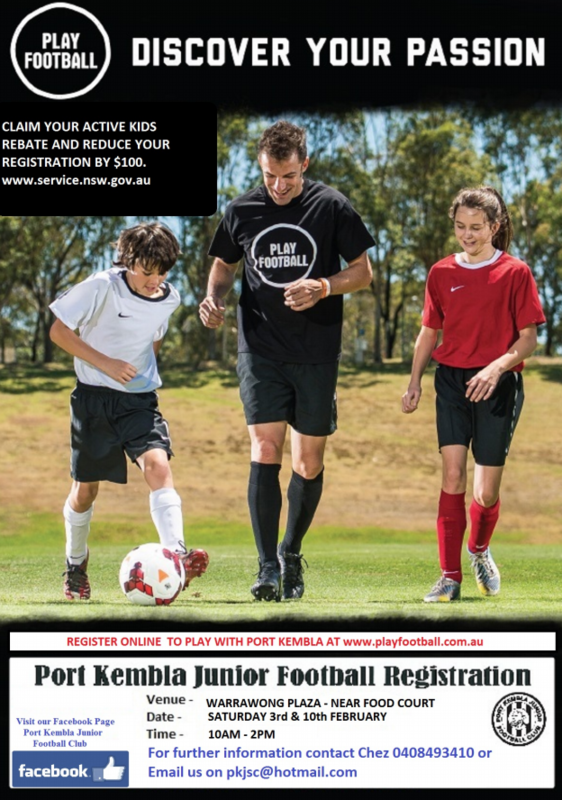 Parents and friends are welcome to take part by pinning the badge on their child and having a photo taken. The assembly starts at 2:00pm in the Learning Hub. 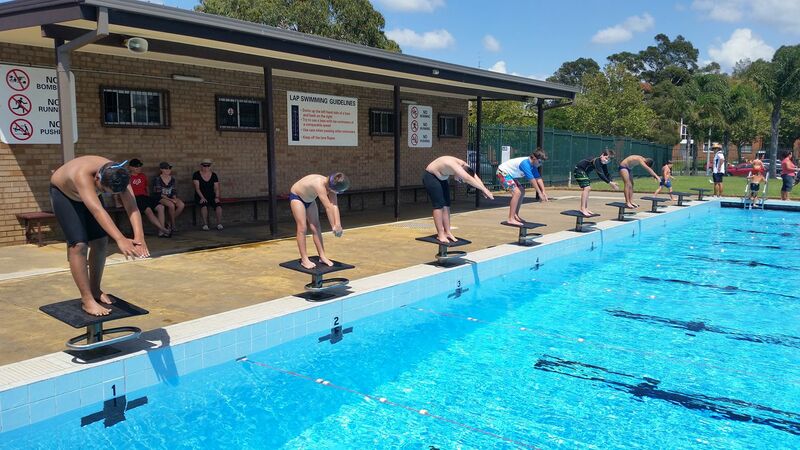 Lake Heights will be holding its annual swimming carnival on Tuesday 13 February from 9.30am - 12pm at Berkeley Pool. This year the carnival is for competitors only. Students who are turning 8 or older in 2018 are eligible to take part providing they are able to swim at least 50 metres (the length of Berkeley pool). All details can be found here along with a permission note. Spare notes are also available at The Hub. During Term 1, our school is taking part in the Tell Them From Me student survey. 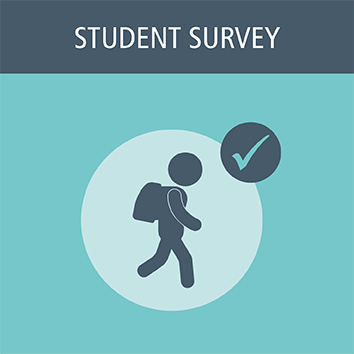 The survey will provide us with valuable feedback on what our students think about school life, how engaged they are with school and the different ways that teachers interact with them. 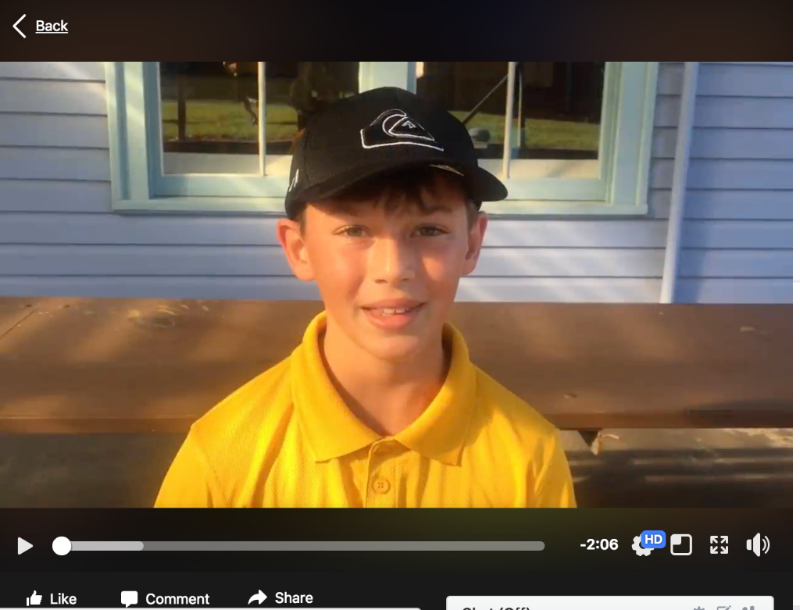 Schools in Australia and around the world have used the Tell Them From Me survey to help them improve. The survey is completed on-line and is run by an independent research company, The Learning Bar, which specialises in school-based surveys. This week, students will bring home an information note for parents. The back of the note contains an opt-out section for parents who would prefer that their child does not take part. There is no need to return the form if your child has permission to take part in the survey which will take place online between 12 March to 12 April. 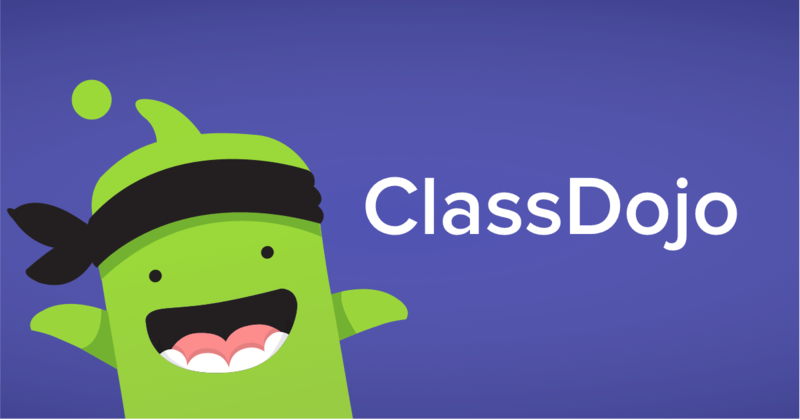 A reminder for parents to connect with your child's teacher on Dojo if you haven't already. It is a great way of keeping in contact with your child's teacher and what is happening in the classroom. Find out more here or speak to your child's teacher. At school, we have volunteers who you give their time for Catholic scripture. Those students that indicated on their enrolment form that they were Catholic automatically go to scripture. If you wish your child to go to scripture and they do not already go, just send a note to the office letting us know that you wish them to attend. If you child already goes and does not wish to continue, please notify the office. 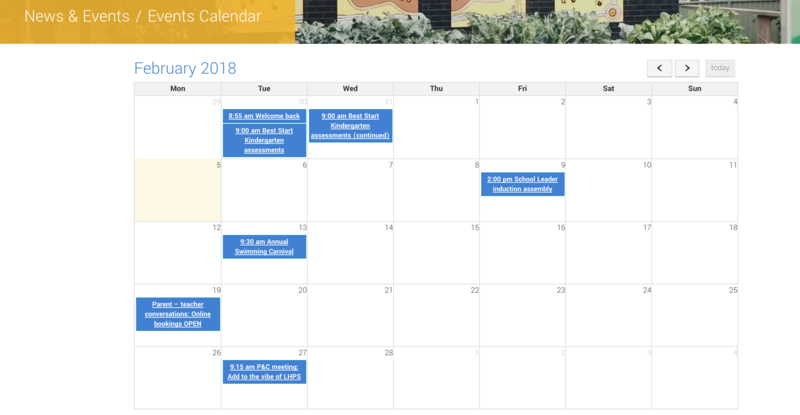 Our Events Calendar, on our school website, is a fantastic way of keeping up-to-date with upcoming school events. 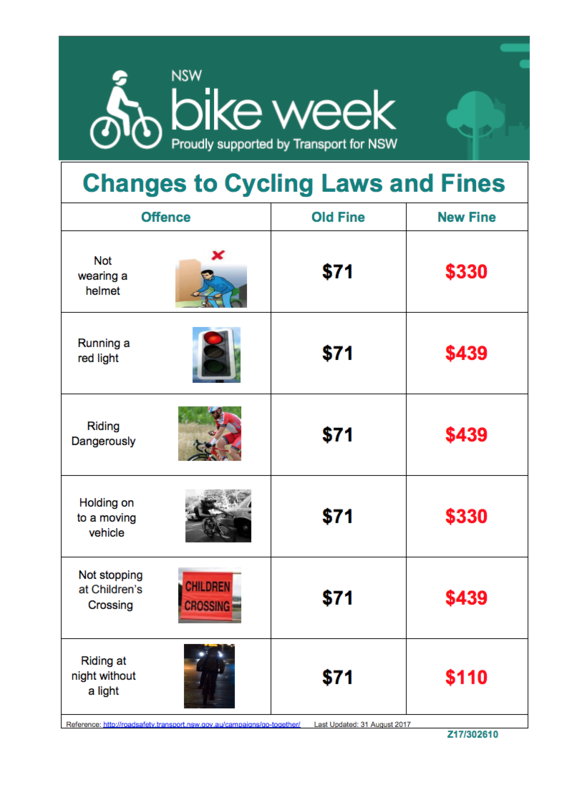 To access the latest information, click on the link below.